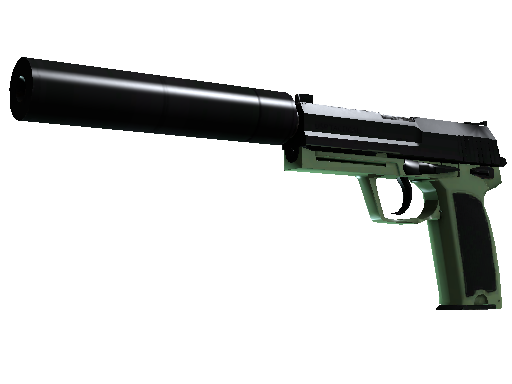 Riddle me this − a fast standard weapon for a counter-terrorist with a silencer? The right answer is the USP-S pistol. 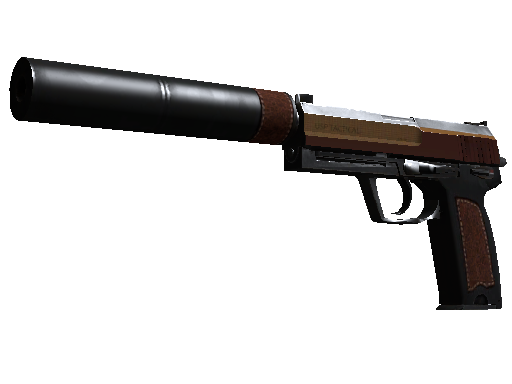 It’s a perfect weapon for those who like to play quietly. Sometimes enemies do not even understand where the headshot came from! 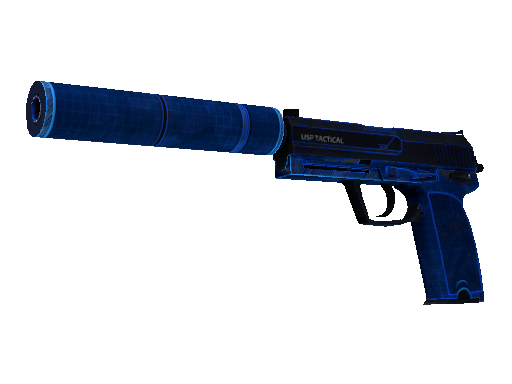 Such a useful device needs a decent skin, like one from the USP-S case. 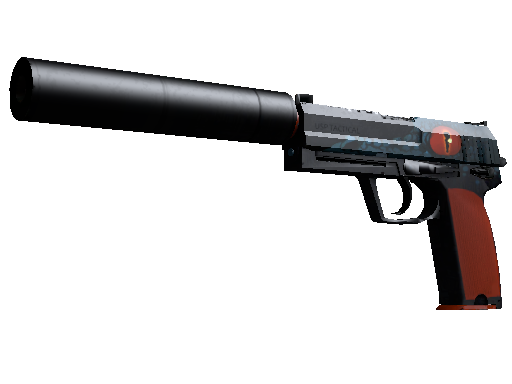 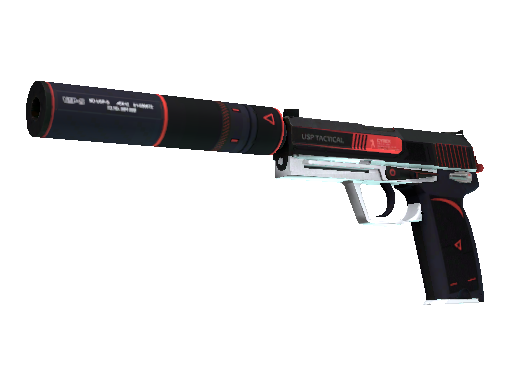 If you get lucky, you can get USP-S Orion, USP-S Kill Confirmed or another cool thing. 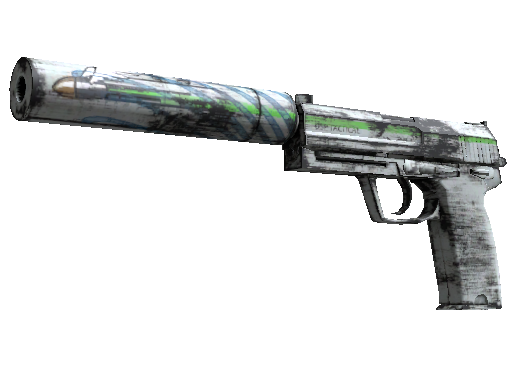 Open it now! 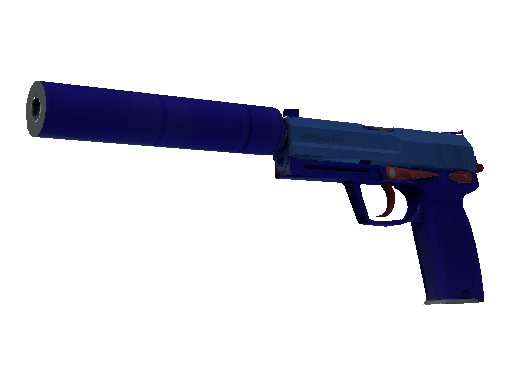 Opening USP-S case is your chance to enlarge your inventory with stylish pistols, like USP-S Orion. 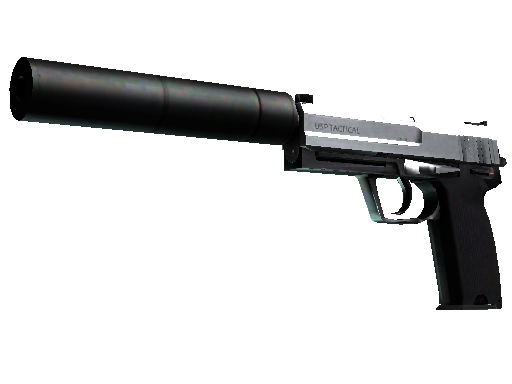 Playing with a gun painted in yellow, black and gray colors is doubly exciting. 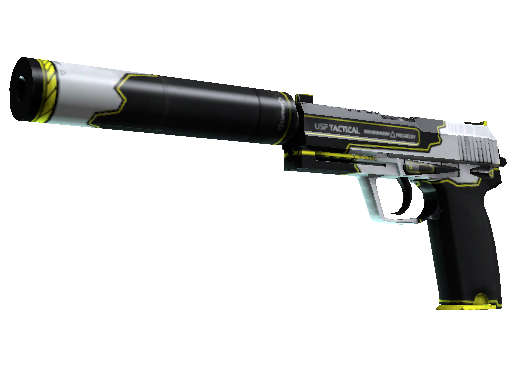 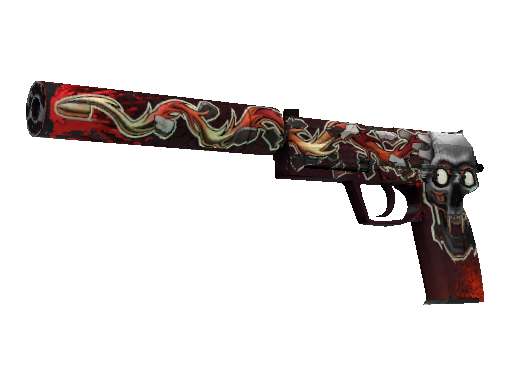 Lucky players can get a bright USP-S Kill Confirmed pistol. 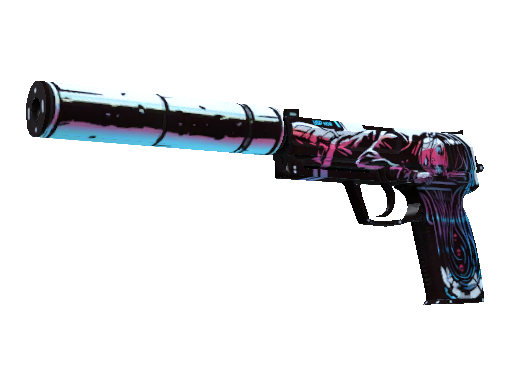 It is decorated with an impressive drawing of a bullet flying out of the skull. 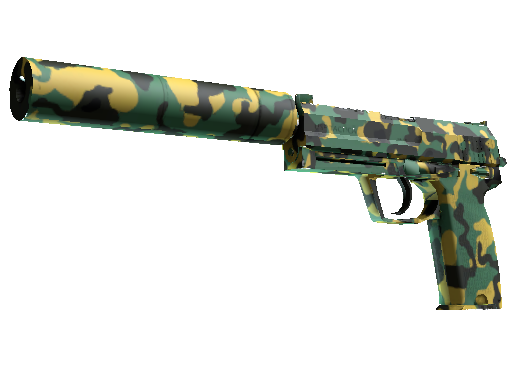 Check which device will be yours?